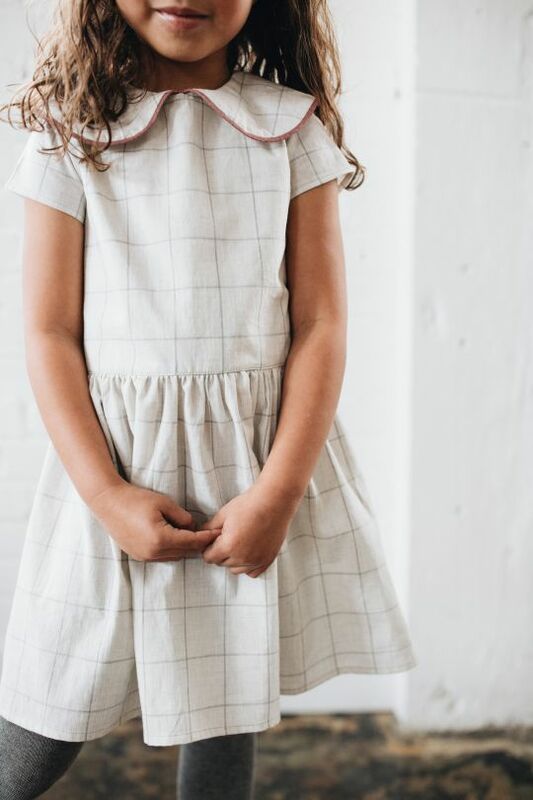 Dotti Shop’s collection features classic and playful dresses for girls aged 2 to 8 years. 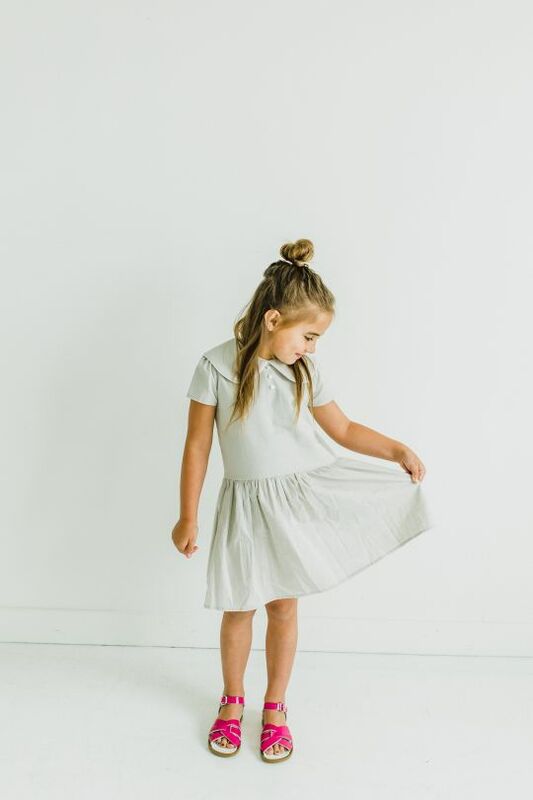 Timeless and chic, these sweet dresses have us imagining nostalgic scenes of girls skipping down Manhattan sidewalks, and yet they are perfect for modern day play. 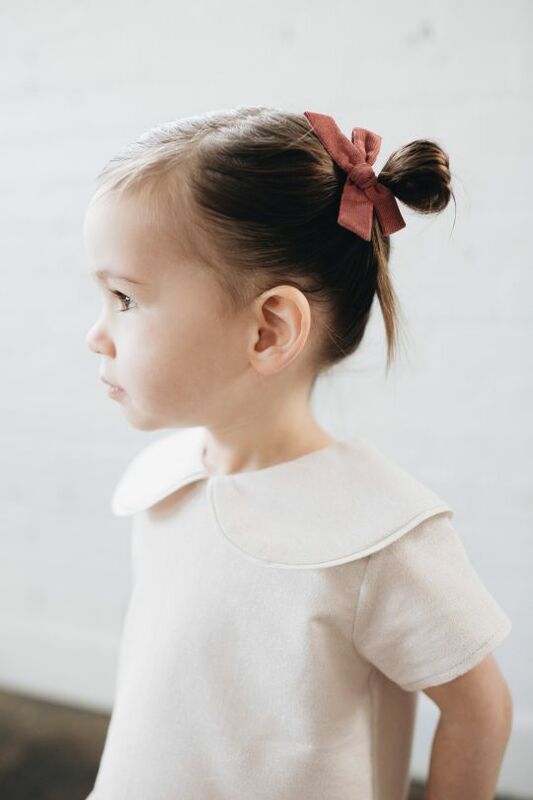 Dotti Shop uses designs loved through the decades plus intricate details to produce graceful and chic children’s wear. 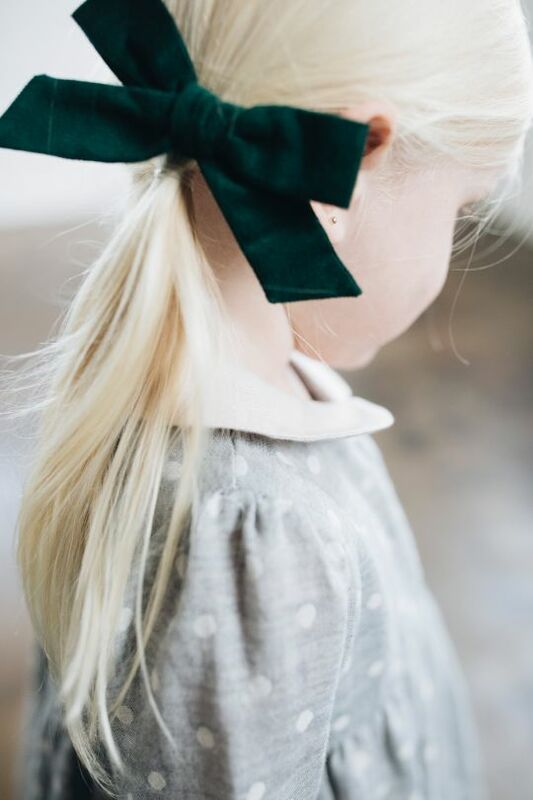 You’ll find peter pan collars, gathered skirts, drop waists, knee lengths. Lots of touches of yesteryear, to dress up or down as you prefer. Items are of the highest quality and made of natural materials. 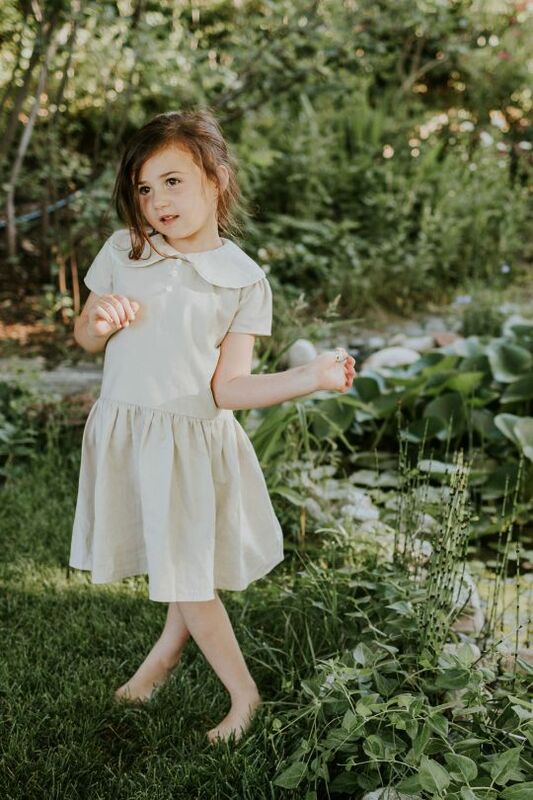 All fabrics are organic and sustainable. And each piece is designed and made right in New York City! 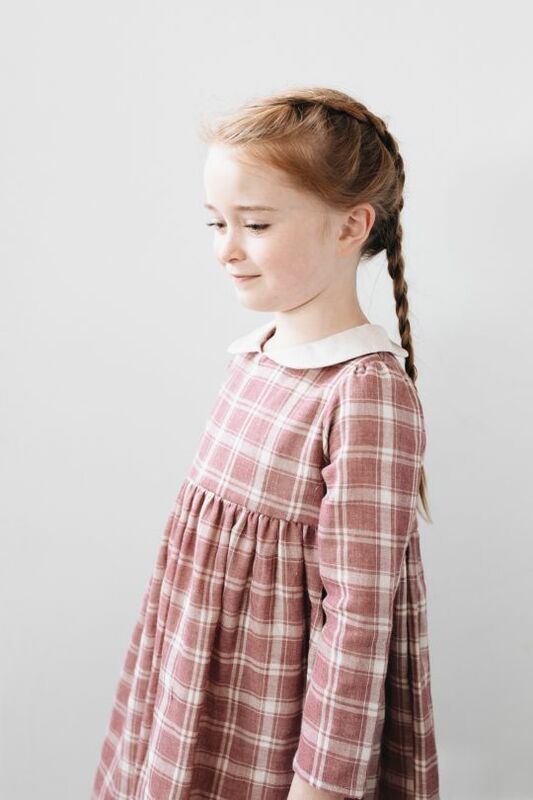 The brand is the creation of Kate, inspired by her Grandmother Dotty. Kate fell in love with a picture of Dotty as a little girl. 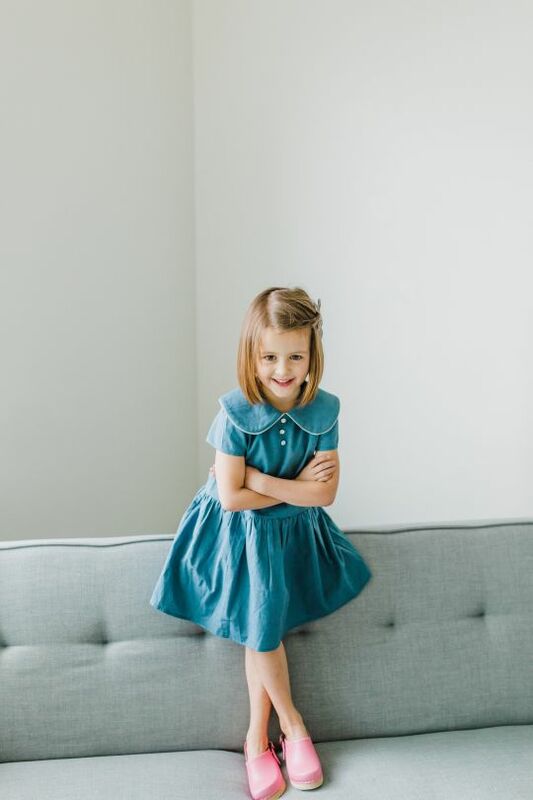 Adoring her classic style she was inspired to create her own range of sweet dresses embracing the values of style, quality, and comfort. 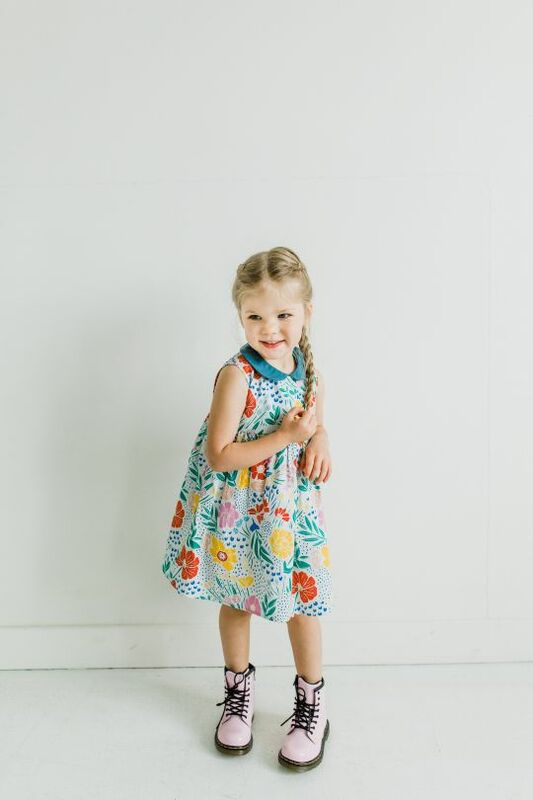 Dotti Shop is the happy culmination of this passion, a small business wherein Kate is supported by her sisters. How fabulous is that!